Macinley Butson, a 16 year old inventor from Mangerton NSW , this year became the first ever Australian to win 1st place in the world at the INTEL International Science and Engineering fair in its 67 year history. The Intel International Science and Engineering Fair (ISEF) is the largest pre-college scientific research event in the world, and is considered the Olympics for science. 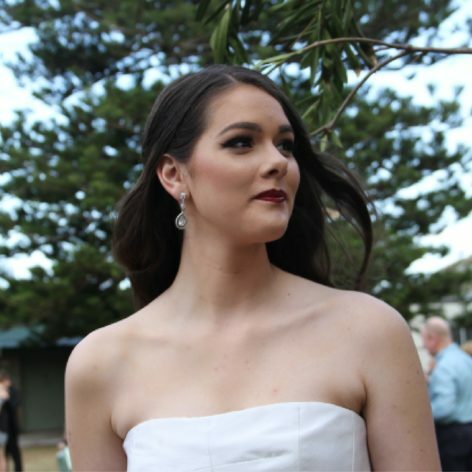 Over the past 5 years, she has become an inspirational role model for young Australians, empowering them to achieve greatness by working in the field of science and engineering and showing others that they can create and give back to the community. Macinley has also been a great representative to the community both locally and nationally. Macinley has been the Wollongong Young Citizen of the year and has been a role model for youth in the Illawarra Region. Macinley has also been the National Youth Ambassador for Green Cross Australia being the national advocate for the environment.